With miles of ocean bordering the city, and many hills, the options for San Clemente ocean side of pch homes are endless. 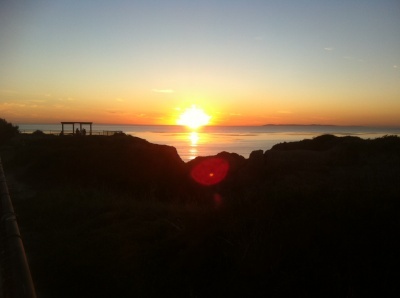 San Clemente not only offer ocean view homes, but also some that are walking distance to the Ocean. These homes will be in neighborhoods within North Beach, the Pier Bowl are and South West San Clemente. This section was created specifically for any San Clemente ocean side of PCH homes and condos, regardless of the areas and neighborhoods they are located. Read more about the San Clemente Ocean Side Real Estate options below, and for any questions regarding any of these ocean view homes and their location, contact us via email or by phone at (949) 888-6788. First and for most, the neighborhoods of Cyprus Cove and Cyprus Shore have real estate options right on the sand, within these gated communities.On the ocean side of Pacific Coast Highway, there's many homes that will have closer proximity to the beach, but not necessarily ocean view as the area is more flat. Popular neighborhoods are the Riviera District and the Pier Bowl area homes, both of which have access and close walking distance to the beach. 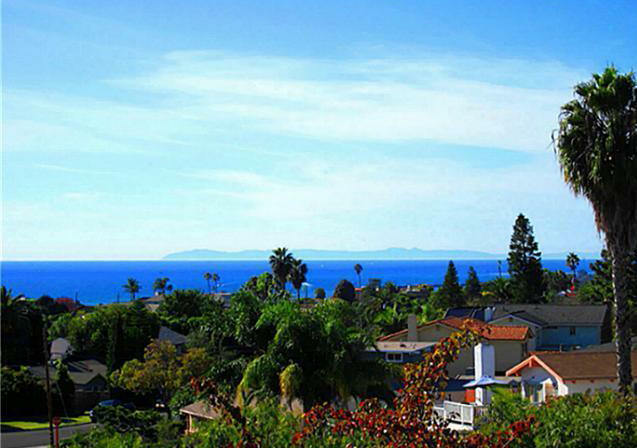 OCExecutives specializes in real estate transactions of Ocean View Homes in San Clemente, California. Contact us today to sell real estate or buy real estate in the ocean view communities of San Clemente or for more information about any of these ocean view homes. If you would like to see a list of ocean view homes in other communities in Orange County, follow the links above, or click here for other San Clemente Homes for sale.